Tungsten has the same density as gold (19.3 g/cm3). The upshot of this is that it is extremely efficient at weighting flies or bugs. 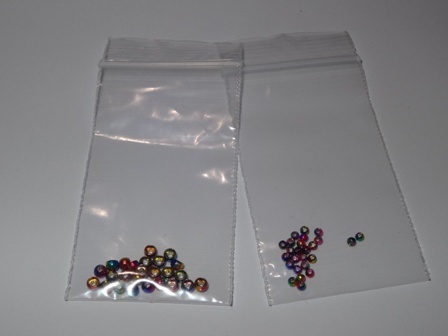 Our standard range of tungsten beads are available in gold, black nickel, silver, orange and special rainbow colour. 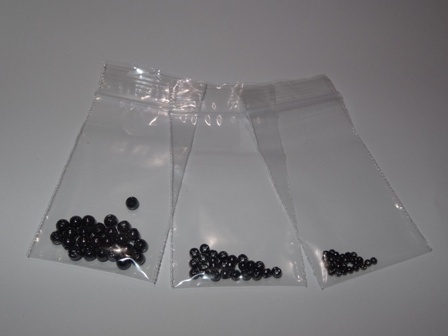 Colours available in the 2mm (55mg) size are black nickel and silver. These are ideal for nymph sizes 16 and smaller. 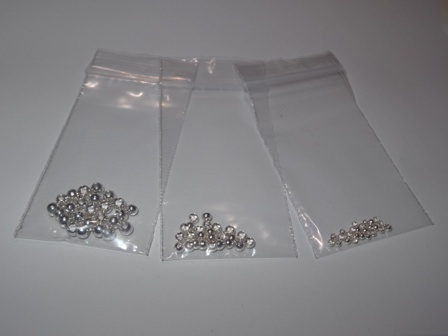 3mm (200mg) beads are ideal for sizes 14’s and 12’s and available in gold, black nickel, silver and orange. 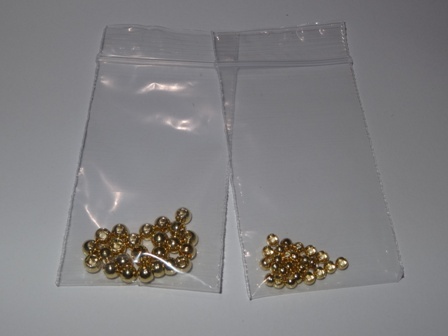 Size 10’s and larger can be weighted with 4mm (460mg) beads available in gold, black nickel and silver. 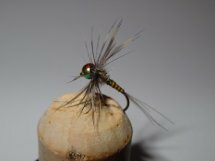 Gold is a classic bead colour for nymphs and still proves attractive to the fish. Silver is widely used on the continent and has been thought to imitate an air bubble. Black nickel is a smart dark colour giving maximum contrast. 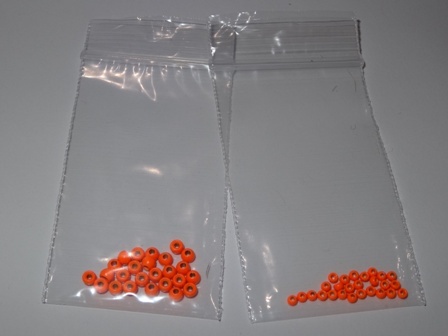 Orange is a great colour for use in coloured water and in attractor patterns. Rainbow beaded nymph. A great hit with the grayling. Click on the picture to purchase the fly.